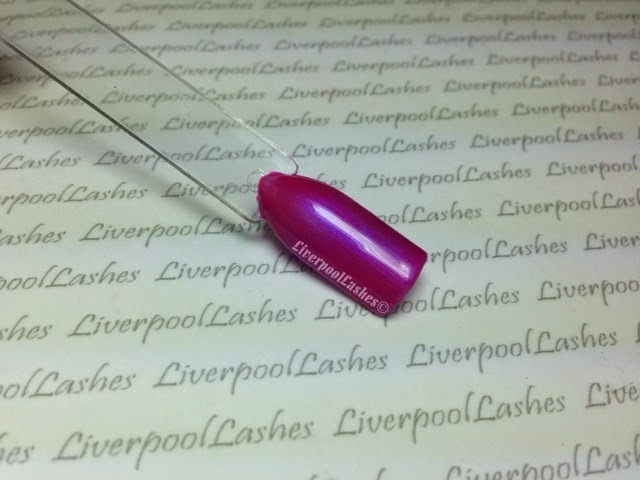 I thought I'd put together a blog post of a few of my favourite Shellac layering combinations as well as some more unusual combinations with Additives that I know a few nail techs that have contacted me about. 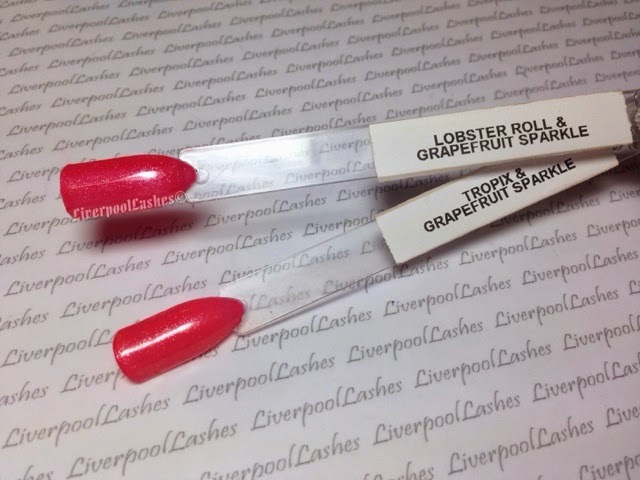 So I'll get onto a few of my favourites with my favourite two pink shades. In truth there are far more so perhaps I shall do another one of these posts in the future. As we are now in October I realise that the next two are a little out of season but they are so stunning that I just had to mention them regardless! Next up is one of my favourite ombres which are definitely suitable for the autumn weather. 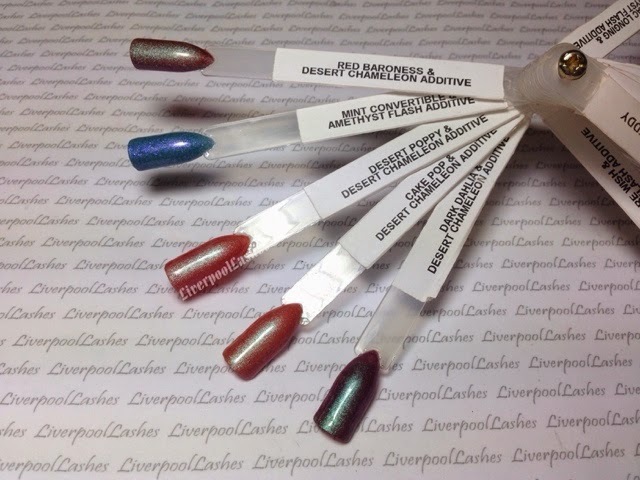 I've recently been asked about combinations with CND Additive Desert Chameleon so I thought I would share them here as I suppose it definitely suits it's name! 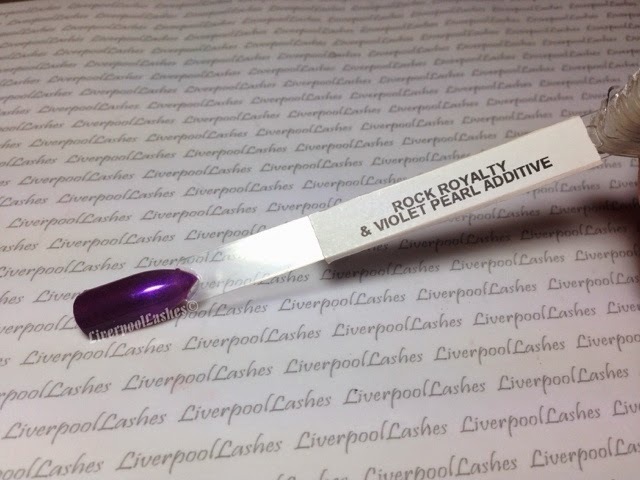 I adore blue nails so I also thought I'd share some combinations with CND Additive in Amethyst Flash. 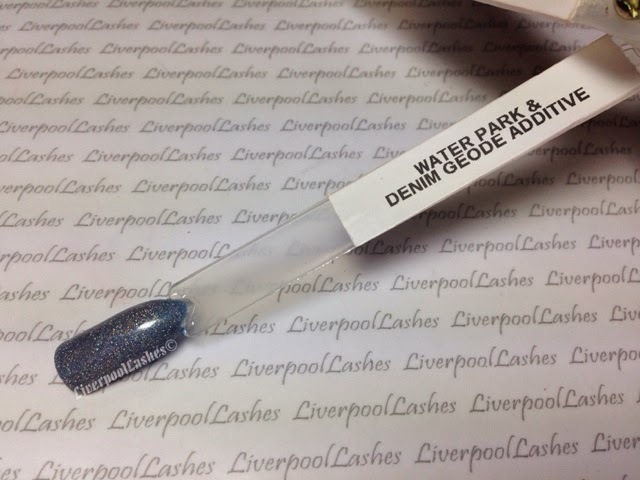 CND Additive in Denim Geode is also a more unusual shade but seems to go with most colours and create something very unique, here it is with Water Park. 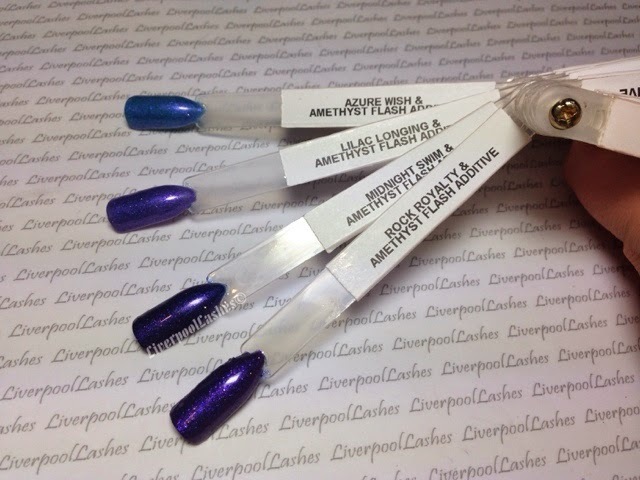 Below is Shellac Azure Wish and Tutti Frutti and whenever I see it on my colour pops my eye is drawn to it. 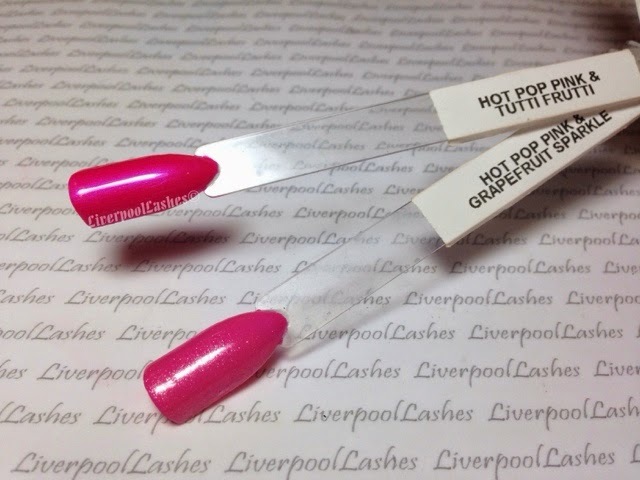 For some reason Tutti Frutti is often overlooked by my clients so I want to help it shine a little more with them. The final colour pop I have to show you is Black Pool and Hot Chillis. I think that this colour is so beautiful for those who like the darker hades. 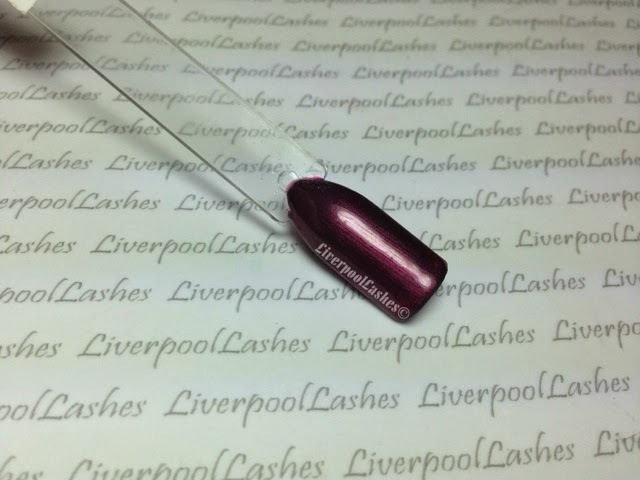 I see it as a relative of Dark Lava which is my ultimate favourite Shellac shade.